InDaily‘s hit list of events and shows, including a celebration of queer art and culture at Feast, climate-change art at the Port, Spirit Festival, last-chance OzAsia, plus Boy & Bear, Ball Park Music and more at Handpicked. The Merindas will bring their blend of Indigenous, electro-tribal pop to Spirit Festival. This year’s Spirit Festival has begun with a program celebrating South Australian Aboriginal and Torres Strait Islander art and culture. The main concert, tomorrow at Light Square, includes performances from Yothu Yindi & The Treaty Project, The Merindas, Eskatology, Hannah Yates and The MERRg. Also at Light Square on Saturday is a series of workshops, including ukulele playing, with the Uke-Ladys; how to play traditional Kaurna games, with artist James Tylor; and jewellery and weaving, with Chantal Henley. Spirit Festival, in conjunction with the Adelaide Festival Centre, will also present the live show Divercity at the Space Theatre from next Thursday. Described as a “timely performance” that draws on contemporary and traditional dance practices, storytelling and ritual, Divercity tells the story of two female dancers, each living in separate Australian cities and belonging to different Aboriginal countries, who contemplate the “complexities of transplanted life” (read more here). Jaipur Literature Festival is on this weekend as part of OzAsia. This weekend is your last chance to catch a glimpse of OzAsia before the festival packs up for another year. InDaily recommends heading to the Festival Centre to experience Adelaide’s first satellite of the iconic Jaipur Literature Festival, which celebrates the stories and culture of India and neighbouring Asian countries. Jaipur will include talks by speakers such as Bollywood filmmaker Rishi Kapoor and popular author Devdutt Pattanaik, who is known for his interpretations of ancient Indian scriptures, as well as live music, workshops and food (read more in this CityMag story). Also showing at OzAsia is South Korean visual artist JeeYoung Lee’s exhibition capturing dreamscapes and self-photography in Gallery 3 of the Festival Theatre Foyer and Japanese visual artist and sonic sound composer Ryoji Ikeda’s immersive light projection installation DATA.TRON at Artspace Gallery. See all InDaily and CityMag’s OzAsia stories here, and view the full OzAsia program here. 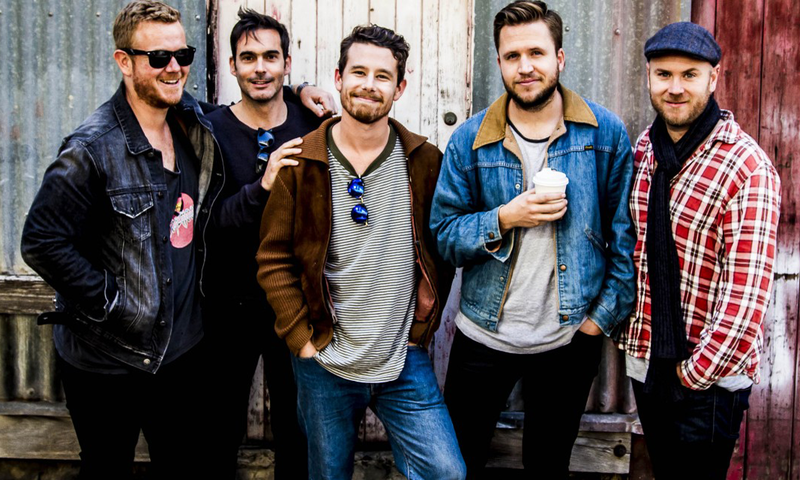 Boy & Bear will headline Handpicked Festival. Tickets are still available for Handpicked Festival at Langhorne Creek’s Lake Breeze Wines on Saturday. Headlining this year’s festival are indie group Boy & Bear, electro-pop siblings Broods, Ball Park Music, pop singer Vera Blue and singer-songwriter Alex Lahey. Festival-goers can party well into the night, with the site providing a “tent city”, including glamping options. There will also be food trucks, wine and a selection of local arts, crafts, jewellery and homewares available for purchase at The Lane. Feast Festival opens in Adelaide this weekend with a two-week program of cabaret, theatre, comedy, music and literature by LGBTIQ+ artists. 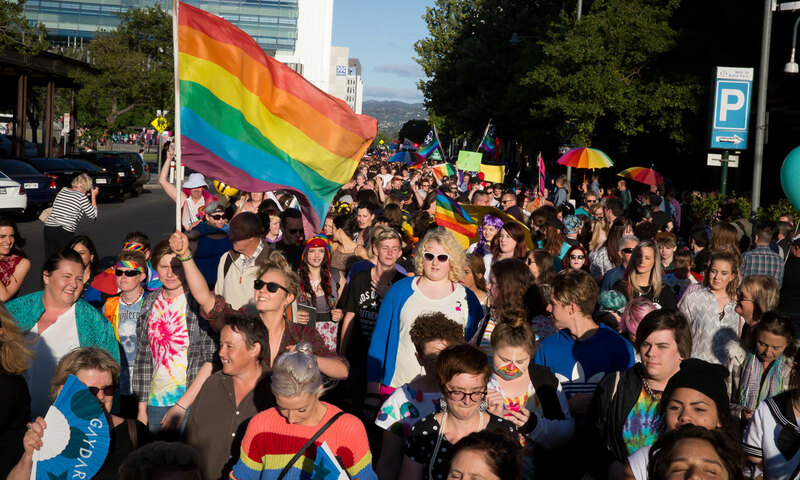 The festivities begin tomorrow night with the annual Pride March, which begins at Rymill Park, and an opening night party at the Migration Museum, which will be headlined by Real Housewives of Melbourne star Gamble Breaux and this year’s Miss Burlesque Adelaide winner Vivienne Von Coffin. Other festival highlights include British “gay dementia venture” theatre production The Purple List, showing at Holden Street Theatres from Sunday (more about that here); Feast ambassador Libby O’Donovan and wife Beccy Cole performing songs from their new albums at Norwood Hotel next Friday, and Adelaide drag icon Dr Gertrude Glossip’s exploration of queer diversity at Adelaide Zoo in Birds of a Feather. Feast runs until November 25. View the full program here. Then Let Us Run (The Sky is Falling), by Emily Parson-Lord, looks at the potential effect of geoengineering. Climate Century is a three-week festival at Port Adelaide of live art, dance, music, video and installations inspired by climate change. Presented by Vitalstatistix, the festival includes participatory outdoor performances – including an apocalyptic walking tour and an experience on an ex-naval boat – as well as workshops and panels such as an “experimental art exchange” with the Australian Council for the Arts and Arts SA. 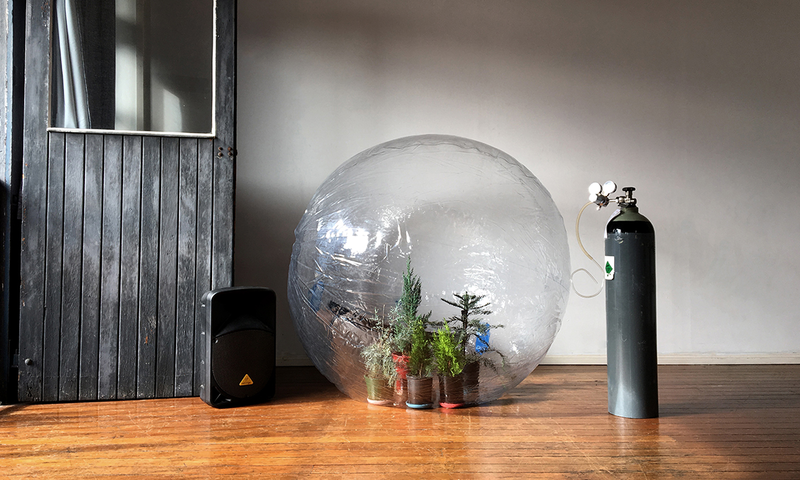 At the centre of Climate Century are several sculptural installations, including Emily Parson-Lord’s “visceral exploration” of the effects of geoengineering, Then Let Us Run (The Sky is Falling). Read InDaily’s preview of the festival here and view the full program here. Destiny: The Tale of Kamakura. The Japanese Film Festival is on in Adelaide this weekend with a selection of contemporary films screening at GU Film House. 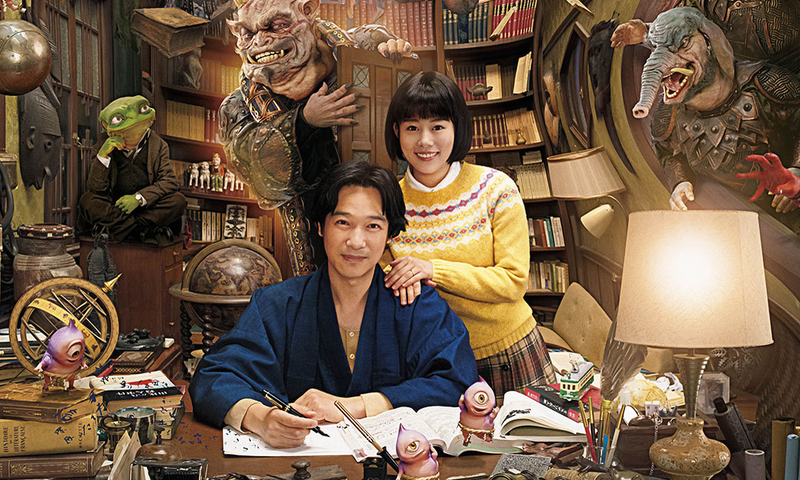 The festival will kick off tonight with romantic detective mystery Destiny: The Tale of Kamakura, which is adapted from Ryohei Saigan’s popular Kamakura Monogatari manga series. Also showing is Penguin Highway, an animated fantasy film about a 10-year-old boy who wakes up to discover penguins in his hometown. For those looking for something more serious, there’s Intimate Strangers, a film about a group of friends who play a game where they must share all messages and calls to their phones. View the full program here.